As we reported on Thursday, a long-awaited report by the Department of Justice's internal watchdog into the Hillary Clinton email investigation has moved into its final phase, as the DOJ notified multiple subjects mentioned in the document that they can privately review it by week's end, and will have a "few days" to craft any response to criticism contained within the report, according to the Wall Street Journal. Now, journalist Paul Sperry reports that "IG Horowitz has found "reasonable grounds" for believing there has been a violation of federal criminal law in the FBI/DOJ's handling of the Clinton investigation/s and has referred his findings of potential criminal misconduct to Huber for possible criminal prosecution." 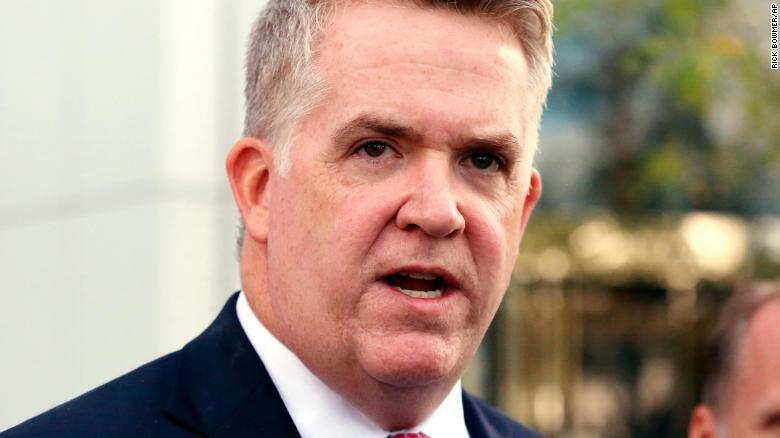 As we reported in March, Attorney General Jeff Sessions appointed John Huber - Utah's top federal prosecutor, to be paired with IG Horowitz to investigate the multitude of accusations of FBI misconduct surrounding the 2016 U.S. presidential election. The announcement came one day after Inspector General Michael Horowitz confirmed that he will also be investigating allegations of FBI FISA abuse. While Huber's appointment fell short of the second special counsel demanded by Congressional investigators and concerned citizens alike, his appointment and subsequent pairing with Horowitz is notable - as many have pointed out that the Inspector General is significantly limited in his abilities to investigate. Rep. Bob Goodlatte (R-VA) noted in March "the IG's office does not have authority to compel witness interviews, including from past employees, so its investigation will be limited in scope in comparison to a Special Counsel investigation,"
Sessions' pairing of Horowitz with Huber keeps the investigation under the DOJ's roof and out of the hands of an independent investigator. In January, we profiled Michael Horowitz based on thorough research assembled by independent investigators. For those who think the upcoming OIG report is just going to be "all part of the show" - take pause; there's a good chance this is an actual happening, so you may want to read up on the man whose year-long investigation may lead to criminal charges against those involved. In short - Horowitz went to war with the Obama Administration to restore the OIG's powers - and didn't get them back until Trump took office. 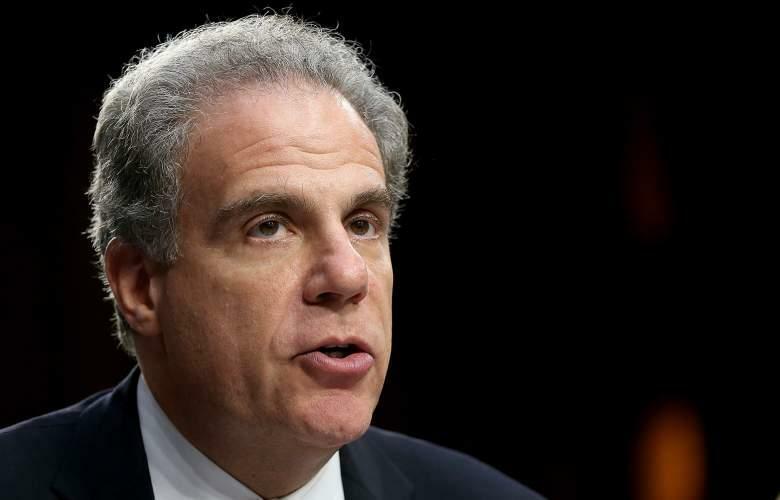 Horowitz was appointed head of the Office of the Inspector General (OIG) in April, 2012 - after the Obama administration hobbled the OIG's investigative powers in 2011 during the "Fast and Furious" scandal. The changes forced the various Inspectors General for all government agencies to request information while conducting investigations, as opposed to the authority to demand it. This allowed Holder (and other agency heads) to bog down OIG requests in bureaucratic red tape, and in some cases, deny them outright. In March of 2015, Horowitz's office prepared a report for Congress titled Open and Unimplemented IG Recommendations. It laid the Obama Admin bare before Congress - illustrating among other things how the administration was wasting tens-of-billions of dollars by ignoring the recommendations made by the OIG. After several attempts by congress to restore the OIG's investigative powers, Rep. Jason Chaffetz successfully introduced H.R.6450 - the Inspector General Empowerment Act of 2016 - signed by a defeated lame duck President Obama into law on December 16th, 2016, cementing an alliance between Horrowitz and both houses of Congress. Horowitz's efforts to roll back Eric Holder's restrictions on the OIG sealed the working relationship between Congress and the Inspector General's ofice, and they most certainly appear to be on the same page. Moreover, FBI Director Christopher Wray seems to be on the same page as well. Click here and keep scrolling for that and more insight into what's going on behind the scenes. On January 12 of last year, Inspector Horowitz announced an OIG investigation based on "requests from numerous Chairmen and Ranking Members of Congressional oversight committees, various organizations (such as Judicial Watch? ), and members of the public." The initial focus ranged from the FBI's handling of the Clinton email investigation, to whether or not Deputy FBI Director Andrew McCabe should have been recused from the investigation (ostensibly over $700,000 his wife's campaign took from Clinton crony Terry McAuliffe around the time of the email investigation), to potential collusion with the Clinton campaign and the timing of various FOIA releases. On July 27, 2017 the House Judiciary Committee called on the DOJ to appoint a Special Counsel, detailing their concerns in 14 questions pertaining to "actions taken by previously public figures like Attorney General Loretta Lynch, FBI Director James Comey, and former Secretary of State Hillary Clinton." The questions range from Loretta Lynch directing Mr. Comey to mislead the American people on the nature of the Clinton investigation, Secretary Clinton's mishandling of classified information and the (mis)handling of her email investigation by the FBI, the DOJ's failure to empanel a grand jury to investigate Clinton, and questions about the Clinton Foundation, Uranium One, and whether the FBI relied on the "Trump-Russia" dossier created by Fusion GPS. And now, the OIG report can tie all of this together - as it will solidify requests by Congressional committees, while also satisfying a legal requirement for the Department of Justice to impartially appoint a Special Counsel. After the report's completion, the DOJ will weigh in on it. Their comments are key. As TrumpSoldier points out in his analysis, the DOJ can take various actions regarding "Policy, personnel, procedures, and re-opening of investigations. In short, just about everything (Immunity agreements can also be rescinded)."